Cairo. The Arab League chief has got himself in hot water after saying the importance of the Palestinian cause has “reduced” even as Israel is stepping up its coercive measures in the occupied territories. “There are more pressing matters we (Arab countries) must contend with, since the Arab world has dramatically changed,” Ahmed Aboul Gheit said in a recent televised interview with a local Egyptian channel. He also stressed that the Arab region is currently going through tougher times compared to 2010. 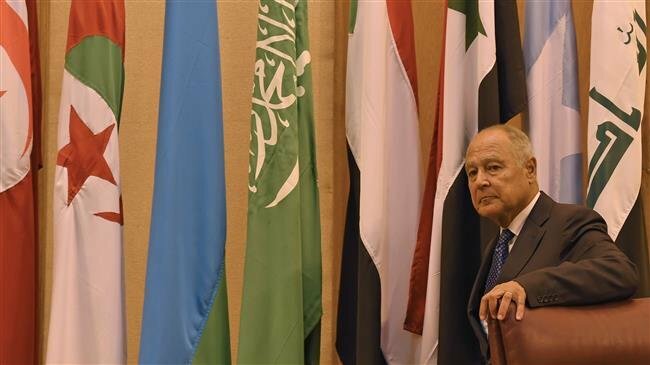 “Arab nations have recently seen the hardest of times,” Aboul Gheit noted, citing the crises gripping Yemen, Syria and Libya. “We must not forget the mistakes made by Arab rulers, inflicting tragedies upon the region,” he said. Several political analysts condemned Aboul Gheit’s remarks as a step towards the normalization of relations between Arab countries and the Tel Aviv regime. Jordanian political commentator Moeen al-Taher said Aboul Gheit’s comments implied that he is seeking to establish formal ties with Israel and soften the Arab public opinion on the matter. 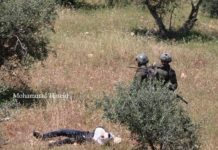 Lebanese political analyst Qasem Qaseer described the Zionist entity as “the region’s core problem” and accused the Arab League of “trying to de-prioritize” the Israeli-Palestinian conflict.